The truth is, you can get more done in less time and relieve some stress if you have a plan and a process in place. A small amount of effort upfront can save time, headache and stress in the future. This effort will help you find more time for family, work AND YOURSELF. 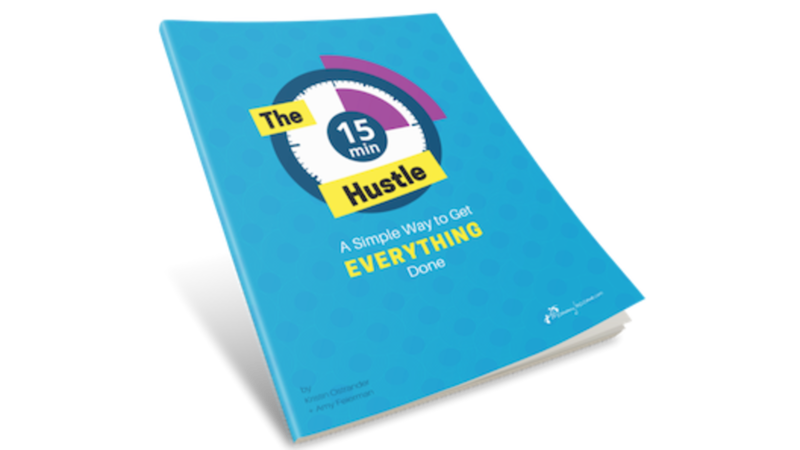 Download our guide and learn how YOU can grow a business, tackle your to-do list, spend time with your family and find peace at the end of the day - all without going crazy in the process!